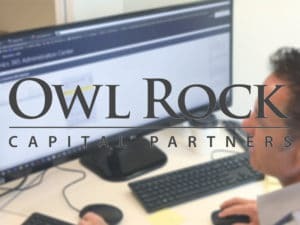 Owl Rock’s initial challenge was to merge thousands of Financial Advisors into a single CRM platform. Next, they had to solve challenges related to metrics and reporting, as well as cohesively integrate and manage more than 60,000 business contacts. Dynamics 365 was an easy sell once everyone experienced its ease, intuitiveness, power, and potential. Partnering with PowerObjects allowed Owl Rock to expand and enhance their relationship management and reporting capabilities, giving them a strong competitive advantage in their crowded marketplace. Watch this Customer Success Story video to learn more about how and why the partnership focused on combining Dynamics 365 for Customer Engagement with Power BI, several PowerPack Add-ons, and PowerSuccess.